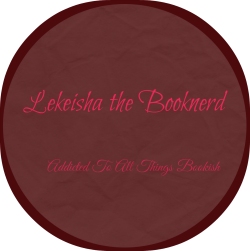 Stacking The Shelves is a weekly meme hosted by Tynga’s Reviews, that spotlights the books we are adding to our shelves; whether they be virtual or physical. My week has been sort of hectic but I managed to survive. I’ve had 3 migraines this week and my meds are not working. So, I’ve been in hell while at work trying to focus with my head feeling like it was about to split open. Not many books this week but I did get a few. 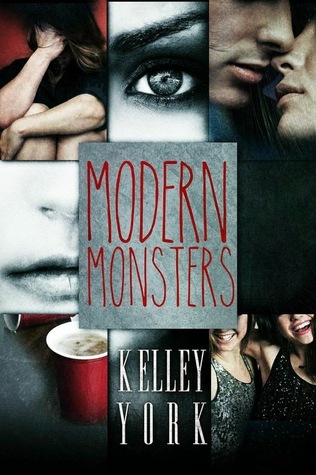 Modern Monsters by Kelley York This is YA Contemporary and the cover grabbed me so after reading the synopsis, I was sold. 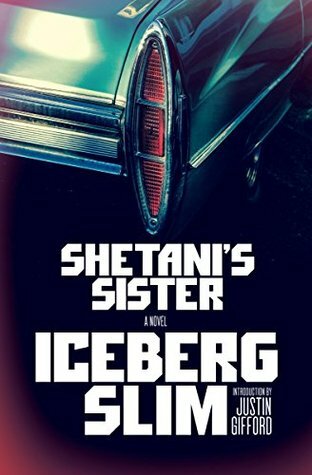 Shetani’s Sister by Robert Beck better known as Iceberg Slim It’s been a while since I’ve read some great street literature. To be honest, not many authors can pull it off so I’ll see how this one goes. 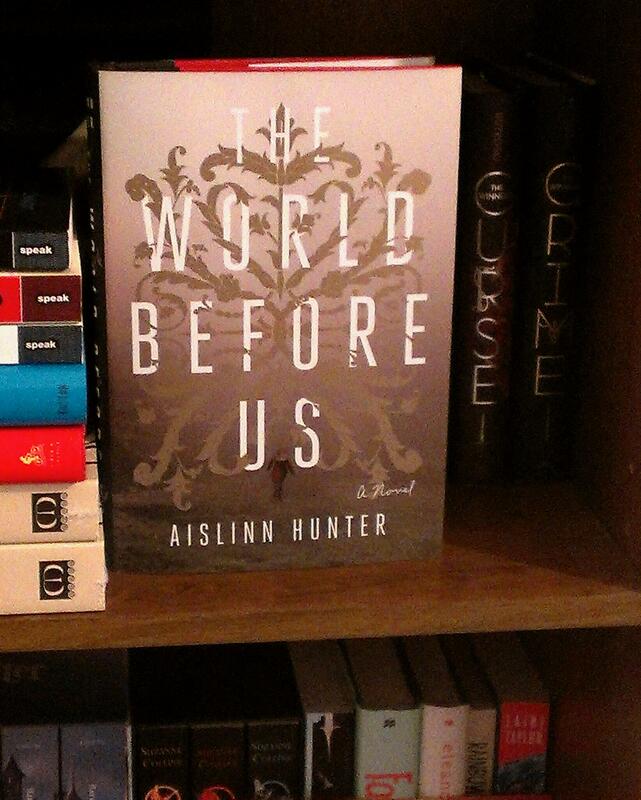 The World Before Us by Aislinn Hunter I’m reading this now and so far, I can’t tell if this will end well for me. I keep putting it down because it’s confusing the hell out of me. Thank you to Hogarth/ Penguin Random House for sending me this book. 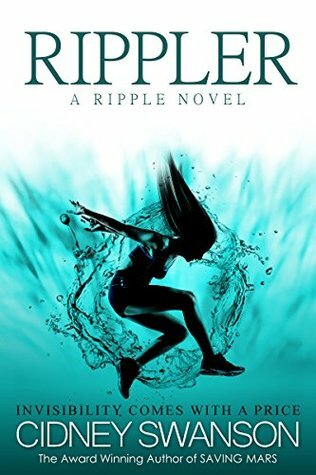 Rippler by Cidney Swanson Over 2,000 mixed ratings on Goodreads and since it was free, I grabbed it. 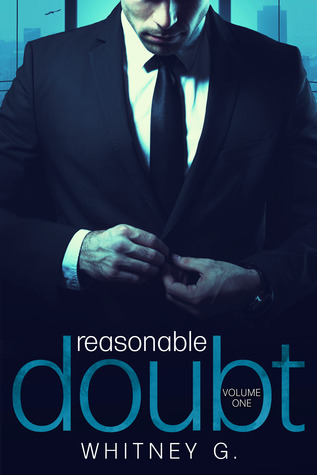 Reasonable Doubt by Whitney Gracia Williams It’s only a novella but I couldn’t resist it. Well that’s all for me this week. What books did you add to your shelves? 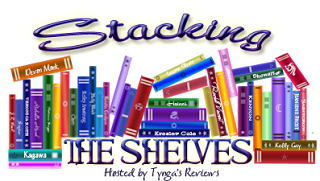 Stacking The Shelves is a weekly meme hosted by Tynga’s Reviews that spotlights books we are adding to our shelves, whether they be virtual or physical. I told myself that I would NOT buy, request, or agree to any more books this year. I want to get the ARCs and a few of my other TBR books read by New Year’s. Well, I tried and failed. I’m sorry but I just can’t help myself. AT ALL. 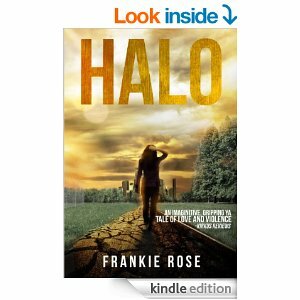 Here are the books I’ve added………….. Everywhere she turns, someone feels she’s too fringe for the fringe. Not gay enough for the Dykes, her ex-clique, thanks to a recent relationship with a boy; not tiny and white enough for ballet, her first passion; and not sick enough to look anorexic (partially thanks to recovery). Etta doesn’t fit anywhere— until she meets Bianca, the straight, white, Christian, and seriously sick girl in Etta’s therapy group. Both girls are auditioning for Brentwood, a prestigious New York theater academy that is so not Nebraska. 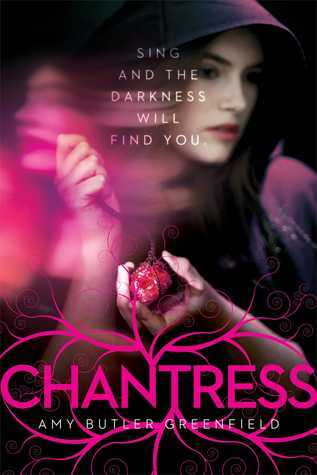 Bianca seems like Etta’s salvation, but how can Etta be saved by a girl who needs saving herself? This is, without a doubt, a very moving book. It’s not only diverse with characters from different ethnic backgrounds, but it deals with a multitude of problems that are heavy among our society. I say problems because there are a ton of small-minded people in this world who can’t seem to grasp that everything isn’t evil, and more who find bullying to be some sort of sport. To make Etta Sinclair so much more than a cliche is a Godsend to someone, somewhere. These issues are heavily among us, and we, as the human race, need to take action because not all the stories end with survivors to tell their story. 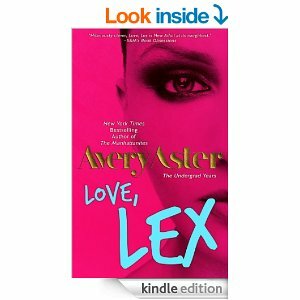 Etta Sinclair is an African-American teen who has never wanted for anything a day in her life, except be normal. What is normal? She loves to dance and hopes to get out of Nebraska and never look back. Being bisexual among her lesbian friends is hard enough, but when those said friends turn into bullies because she dates a guy, it’s like living in hell. On top of that, she is still recovering from an eating disorder, which she is doing remarkably well with. It’s like, the moment she started dating a guy, the world turned against her. She’s not gay enough for the Dykes, her ex-friends, and she’s not straight enough for the rest of society to deem her worthy of living her life to the fullest. She has dreams of New York and theater, and being herself to her heart’s content. Bianca is another lost teen, still battling her eating disorder and her religious beliefs. She is not homophobic and just wants to be okay with her brother, Jamie, and his obvious reality that he is gay. 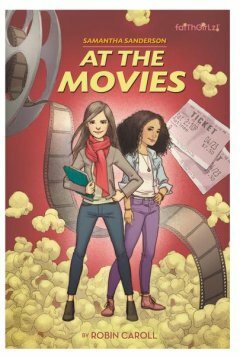 She and Etta find strength in each other to get through auditions for Brentwood, a prestigious theater academy. While battling the bullies at school and trying to keep herself from exploding, can Etta be a friend to Bianca and help her through tough times if she is barely holding on herself? Their friendship really touched me because I just pictured this tiny girl with the weight of the world on her shoulders, just trying to find herself and get better. Okay, enough ranting. This is a great book to read. 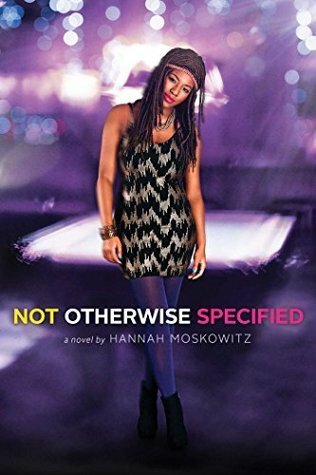 I’ve never read anything from Hannah before, but I will definitely put her down for previous and future books alike. I highly recommend this book!!! 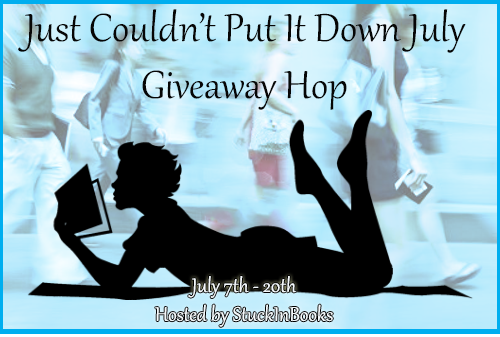 Welcome to my stop on the Just Couldn’t Put It Down July Giveaway Hop. This hop is hosted by Stuck In Books and will end on July 20th. 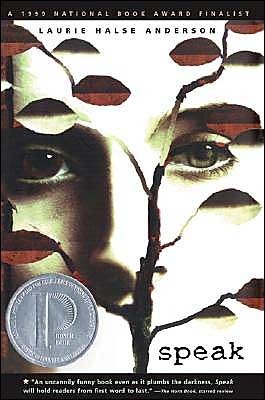 I’d like to share another book with you guys that I just couldn’t put down, Fury (The Cure #1) by Charlotte McConaghy. On the same day each year Josephine Luquet wakes naked, shivering and covered in blood that is not her own. Under the cold gaze of the blood moon she is someone else entirely, but when dawn breaks her memories flee and she is left with only an icy horror, a burning fury. Amid a sea of drones, she alone hasn’t been cured. It will be the same each year: atrocities forgotten, truths hidden and pieces of herself left to die. He isn’t like the other drones. With secrets whispering behind his eyes and a hunger for all things Josephine, he is the only one determined to help her discover the truth before the next blood moon rises. 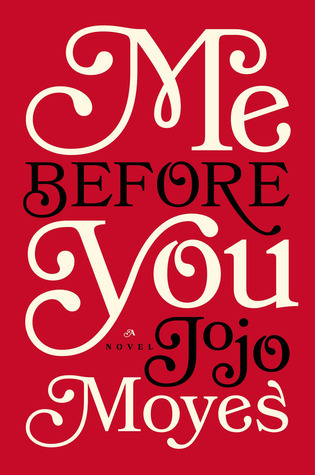 I really loved this book! 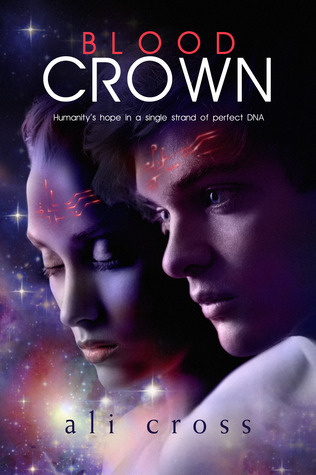 You can check out my review Here. 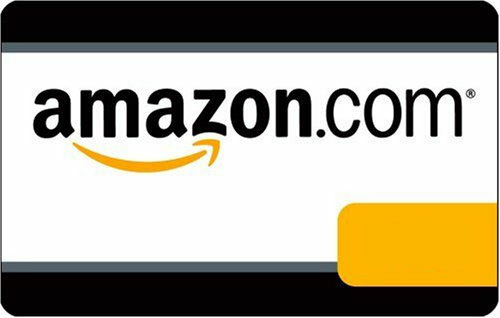 For my giveaway, I will be giving away a $15 Amazon eGiftcard! 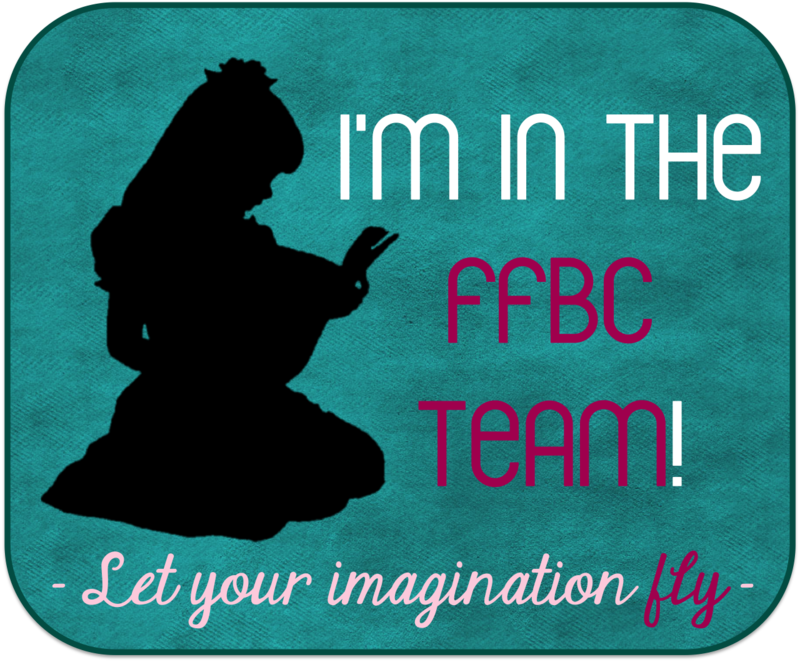 Don’t forget to hop along to the other blogs participating in this hop to win more prizes!!! Please do not cheat. All Entries will be verified! 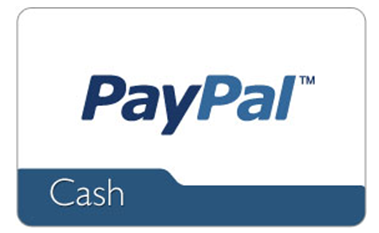 Winner will have 48 hrs to reply to my email or another winner will be chosen. Goodluck!!! 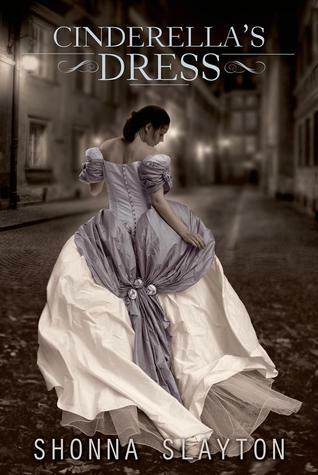 From Goodreads: She is desperate to remember. He is aching to forget. Together, they are not broken. But together, one may not survive. 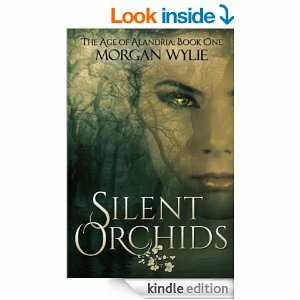 Jade wakes up with no memory of her past and blood on her hands. 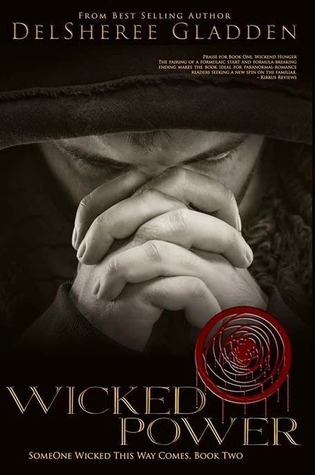 Plagued by wicked thoughts, she searches for answers. Instead, she finds a boy who doesn’t offer her answers, but hope. But sometimes, when nightmares turn into reality and death follows you everywhere, hope is not enough. LUST. LOVE. LOSS. 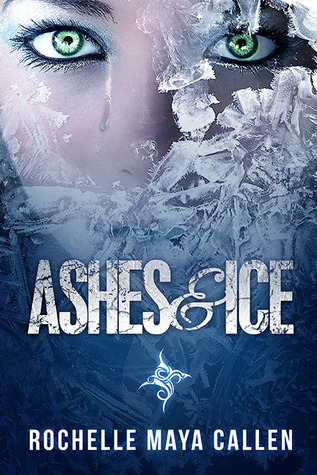 Sometimes, all that is left are Ashes and Ice. My Thoughts: Jade is a mystery to herself. She has a sort of amnesia (I say this because the memories come very often), and wakes up covered in blood. So she really isn’t 100% amnesiac, which caused this book to be more of a drag for me. All of the flitting from scene to scene was exhausting to read. Especially, when each scene is explained in short detail. I like to get the gist of the events when I’m reading a book such as this one. I can’t even comprehend what the characters are trying to convey with incoherent thoughts. This was the big let down for me, and I truly hate that because the story line is good. 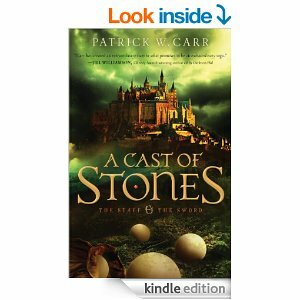 Some of the characters in this book just doesn’t seem to fit right with this story. Clara, for instance, has no sense of self preservation. I was like, “hello, Jade is a stranger whom you’ve just met. Why ask her to stay with you?” Then I kept reading and reading and reading, only getting nowhere. And then there’s Connor, who pulls at your heartstrings. He was so broken in his introduction to this story, but got his spark by the end. I actually preferred his POV to Jade’s, because he seemed the most coherent and had a story to tell. But Jade is the MC, why? The big mystery is revealed at the end. For the life of me, I can’t figure out why the author did this. I get that you want the reader to be on the edge of their seats, but if that’s the case, why not make the story more mysterious instead of the constant dragging? The last half of this book is what really made me give it 3 stars. I was about to DNF it, but I pushed on through to finish. The point of the story is actually good, so if you don’t mind waiting through constant drivel, then read this book. I’m not sure if I will actually read the next book. This was just too much and too less at the same time. Stacking The Shelves is a weekly meme hosted by Tynga’s Reviews, that highlights the books we’ve acquired to read. It doesn’t matter if they are purchased, checked out from the library, won, borrowed, or received for review. I only got a couple this week, as I’m not requesting books from Net Galley until I’ve read some of the ones on my shelf. 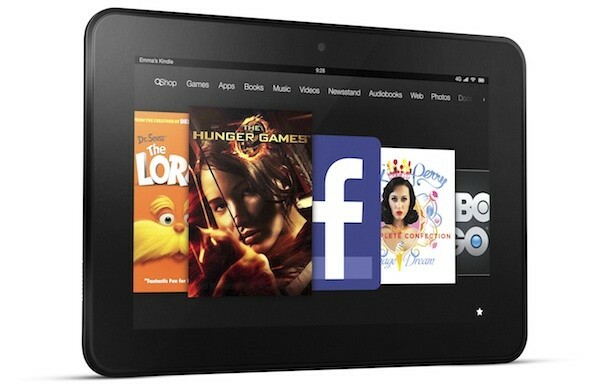 I did, however, purchase a couple and even DL a few freebies from Amazon.